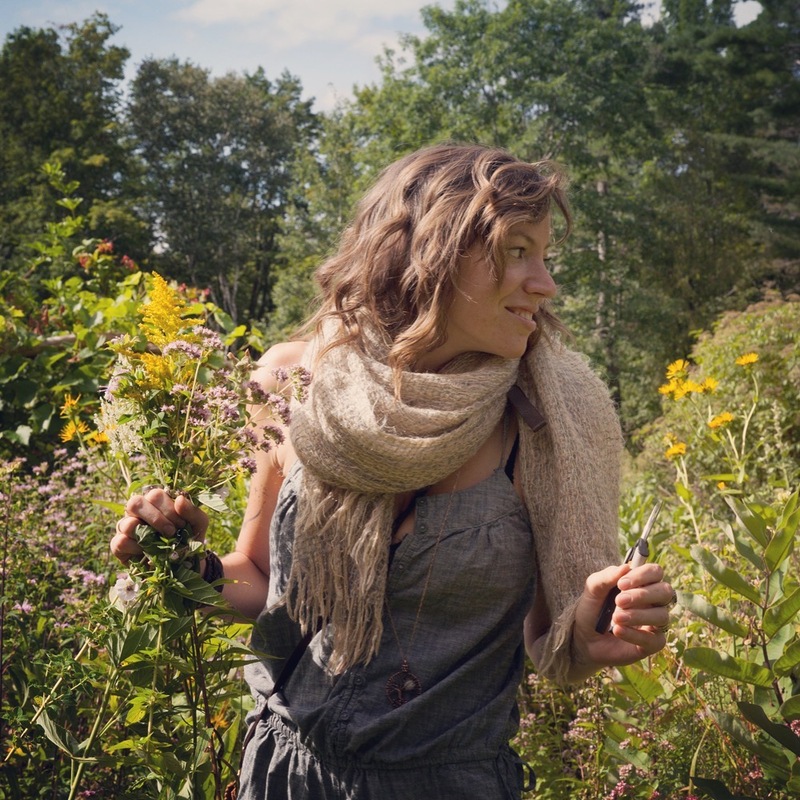 Join Camille and friends for a plant walk around Three Lily Farm, learning about flowers and medicinal herbs for beauty and self care. We'll gather materials from the land and share an demonstration on herbal application in the kitchen. Learn how to make every day self care items from scratch, infused with herbal medicine. Bring home goodies from what we make in the kitchen together. We want to make sure our events are accessible to anyone interested. We offer partial work trades & scholarships to all of our events. For more information please contact us through our Contact page.